Matthew K. Burns, PhD, is Associate Dean for Research and Professor of School Psychology in the College of Education at the University of Missouri–Columbia. He is a past editor of School Psychology Review and Assessment for Effective Intervention. His research focuses on the use of assessment data to determine individual or small-group interventions. Dr. Burns served on the faculty of the University of Minnesota for 10 years and Central Michigan University for 5 years. 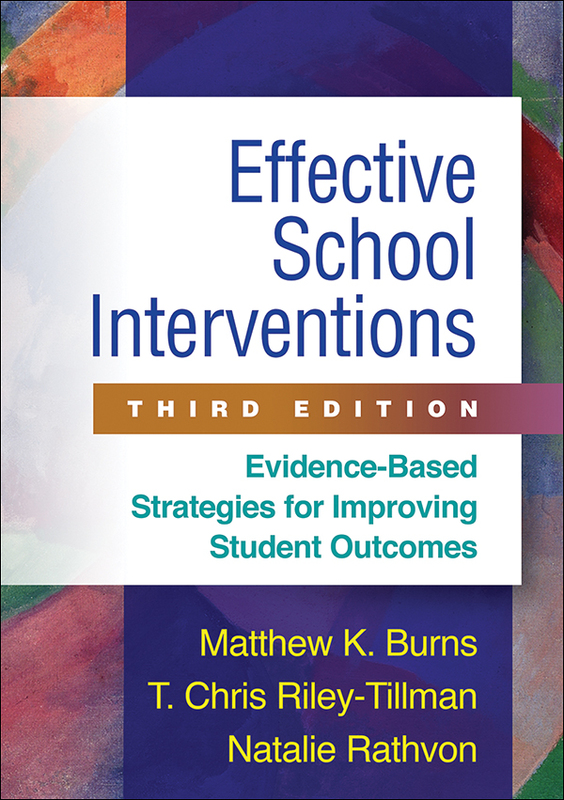 He has published over 175 articles, book chapters, and books, most related to response to intervention, academic interventions, and facilitating problem-solving teams.